Two Indian companies have featured in the ten most innovative companies' list in the world published by the US magazine Forbes' latest edition. The magazine said the list is based on a study by Harvard Business School professor Clayton M Christensen, Jeff Dyer, professor at Brigham Young University, and Hal B Gregersen, professor of leadership at INSEAD. "Our method relies on investors - voting with their wallets - to identify the companies they expect to be innovative today and in the future," according to the study which is published in Forbes' latest edition. India's largest fast moving consumer goods company was formed in 1933 as Lever Brothers India Limited and came into being in 1956 as Hindustan Lever Limited through a merger of Lever Brothers, Hindustan Vanaspati and United Traders Ltd. It is headquartered in Mumbai, India and has an employee strength of over 15,000 employees and contributes to indirect employment of over 52,000 people. 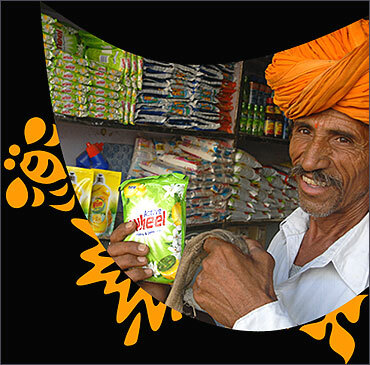 The company was renamed in June 2007 as Hindustan Unilever Limited. It is one of the oldest and largest state-owned engineering and manufacturing enterprise in India in the energy-related and infrastructure sector which includes power, railways, transmission and distribution, oil and gas sectors and many more. 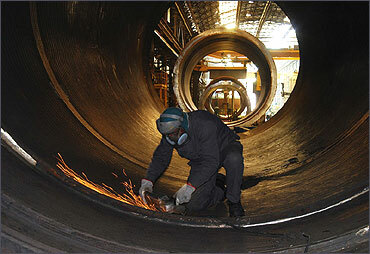 It is the 12th largest power equipment manufacturer in the world. It is an enterprise cloud computing company headquartered in San Francisco that distributes business software on a subscription basis. 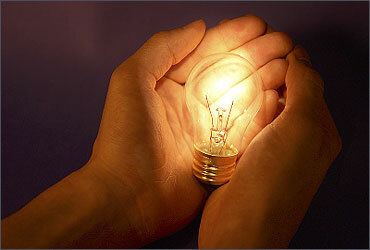 It is best known for its Customer Relationship Management (CRM) products. Click on NEXT for more.. 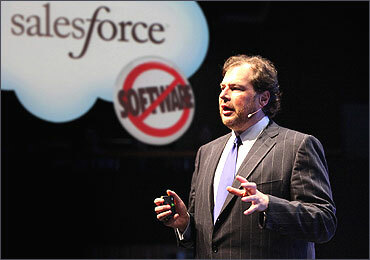 Image: Marc Benioff is chairman and CEO. It is a US-based multinational electronic commerce company. Headquartered in Seattle, Washington, it is the world's largest online retailer. Jeff Bezos founded Amazon.com, in 1994 and the site went online in 1995. The company was originally named Cadabra, Inc. The name Amazon.com was chosen because the Amazon River is one of the largest rivers in the world and so the name suggests large size. 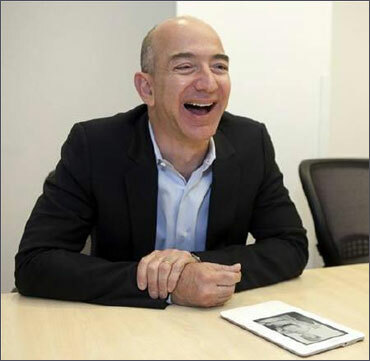 Image: Jeff Bezos, CEO of Amazon.com Inc. It is a corporation that manufactures robotic surgical systems, most notably the da Vinci Surgical System. 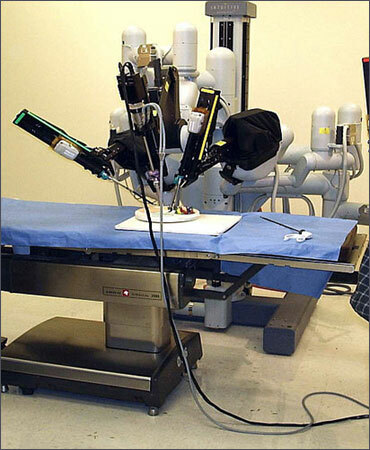 The da Vinci Surgical System allows surgery to be performed remotely using robotic manipulators. The company is part of the Nasdaq-100 and S&P 500. Intuitive Surgical has installed over 1,242 systems worldwide. Image: Da Vinci Surgical System. It is a publicly owned holding company whose subsidiaries provide Internet and mobile phone value-added services and operate online advertising services in China. 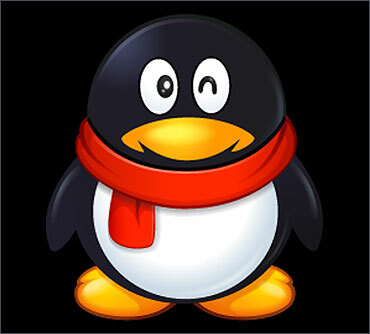 Tencent's diverse services include social networks, web portals, e-commerce, and multiplayer online games. It operates the well-known instant messenger Tencent QQ and runs one of the largest web portals in China, QQ.com. It is an American multinational corporation that designs and markets consumer electronics, computer software, and personal computers. The company's best-known hardware products include the Macintosh line of computers, the iPod, the iPhone and the iPad. 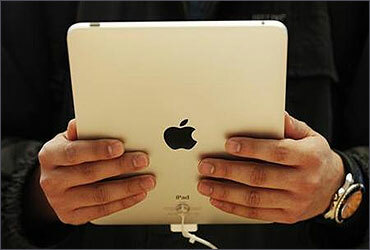 Image: A customer hold the new iPad tablet. It is an American multinational public corporation invested in Internet search, cloud computing, and advertising technologies. Google hosts and develops a number of Internet-based services and products, and generates profit primarily from advertising through its AdWords program. The company was founded by Larry Page and Sergey Brin, while the two were attending Stanford University as PhD candidates. 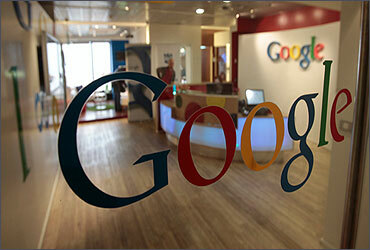 Image: One of Google's offices. It is a leading Brazilian manufacturer and marketer of skin care, solar filters, cosmetics, perfume and hair care products. 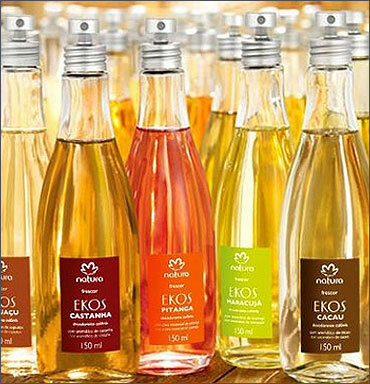 The company was founded in 1969, by Luiz Seabra and became a public company, listed on Sao Paulo Stock Exchange, in 2004. It is a US-based multinational agricultural biotechnology corporation. The world's leading producer of the herbicide glyphosate, marketed as 'Roundup', Monsanto is also the leading producer of genetically engineered (GE) seeds. It provides the technology in 90 per cent of the genetically engineered seeds used in the US market. It is headquartered in Creve Coeur, Missouri. 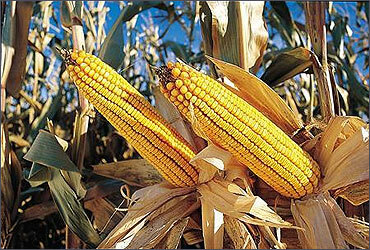 Image: Corn produced by Monsanto. Vote: Which is India's best brand? A low-profile successor to Ratan Tata?